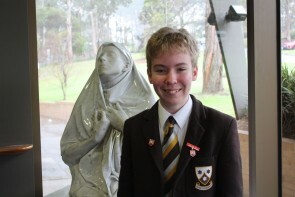 2015 Joel Duggan 1st Place Write4fun Short Story Competition. 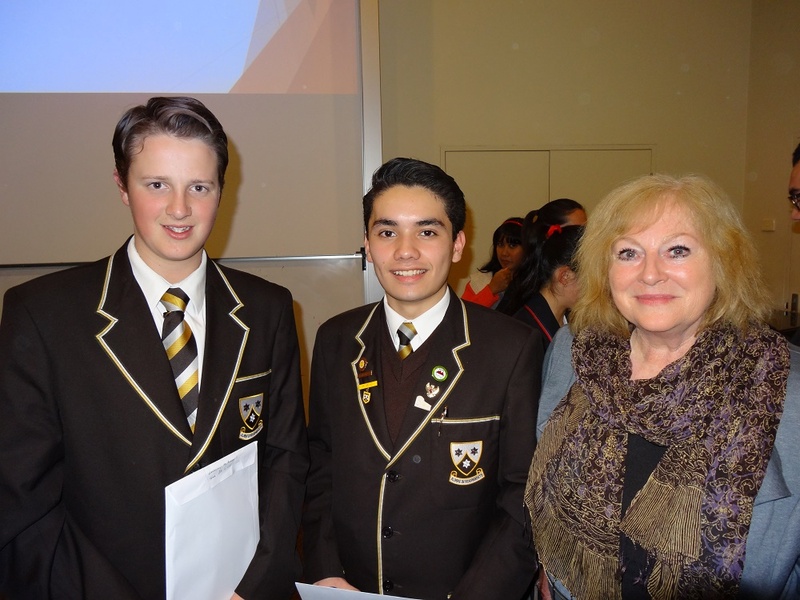 2015 Indonesian Oral Language Competition. (L-R) Lachlan McAlary Year 8 1st Place, Jake Hester Year 11 2nd Place and Mrs Karen Scott, Indonesian Teacher. 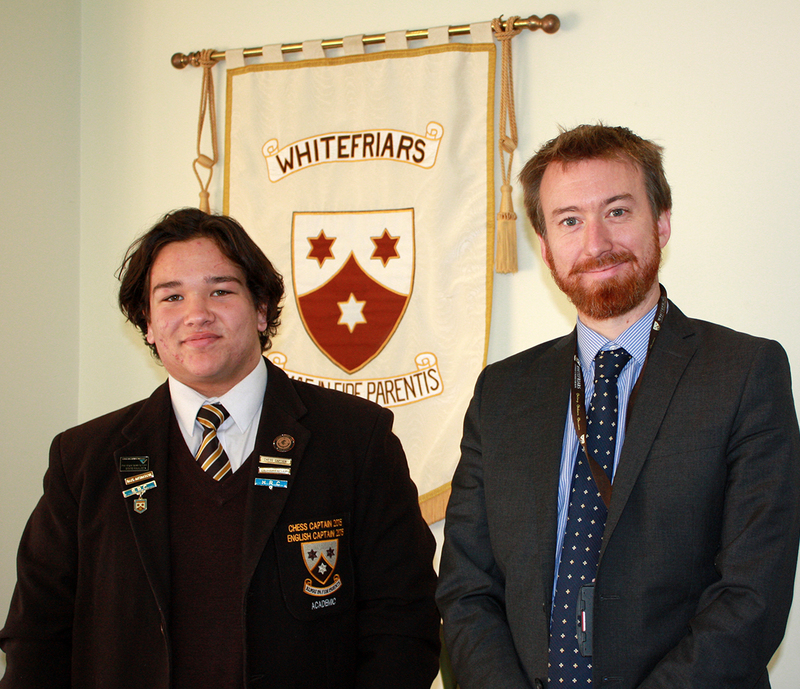 2015 Joshu Faye-Chauhan Plain English Speaking Competition Finalist with Mr Tom Robinson, English Teacher. 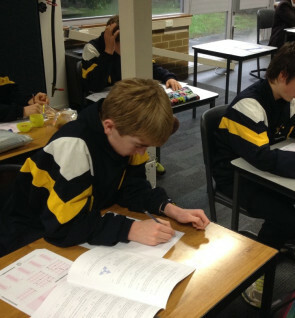 2014 Adam Bardrick Year 8 medalist for Australian Mathematics Competition.